Club Penguin Cheats by Mimo777 Club Penguin Cheats by Mimo777: What's New in August 2012! There has been lots of rumors about what's next in August. And we all way to know what the next party will be... So Club Penguin announced that it will be a new and improved Adventure Party! In other news, Club Penguin whats us to welcome the new blogger that will be posting on the CP blog! 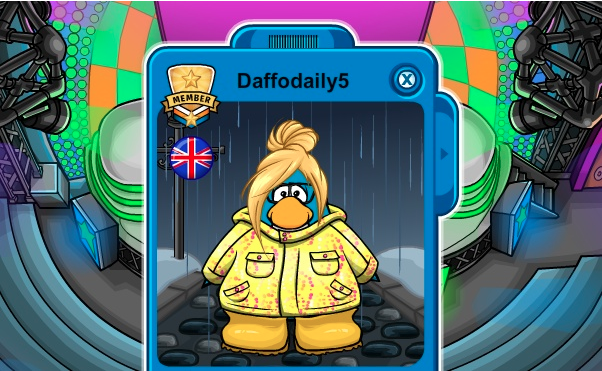 Daffodaily5 will be posting UK-exclusive news and updates on the What's New Blog! Apparently, she is pretty cool. So make her feel welcome! What do you think of the pics for the adventure party? I hope that party is for ALL penguins..
And welcome to the CP blog person! 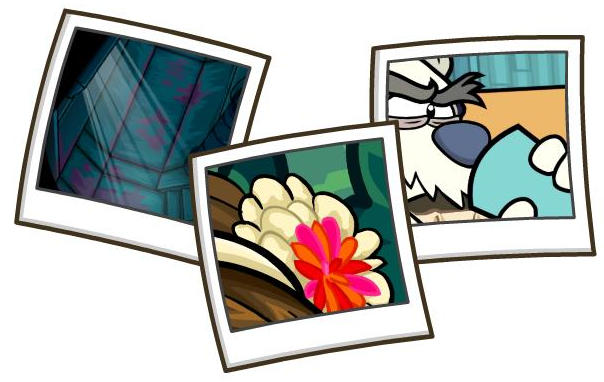 I bet that Herbert will strike again and there will be a BRAND NEW MISSION!!!!! I cant wait until August! Herbert is obviously drinking some lemonade that the Ultimate Protobot made. There is a new glitch! If you click your spyphone and try to summon your elite puffle it will say you have to buy the game. The picture on the Right. Herbet drifted to another island. I think the pics for the adventure party describes that this adventure party is going to be awesome! its not a glitch, you do have to buy the game then enter a code. 3.herbert making blueprints for a giant flying speedboat bannana!